Miss Madden's Beauty Blog! 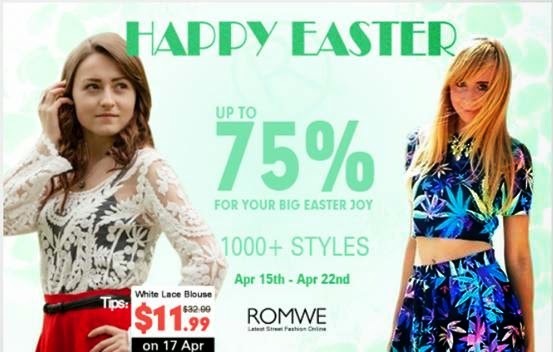 : Romwe Sales!! Δε πρέπει να το χάσετε αυτό. Fresh Line 3 mini σετ ! Darphin Perfecting Body Scrub Review!